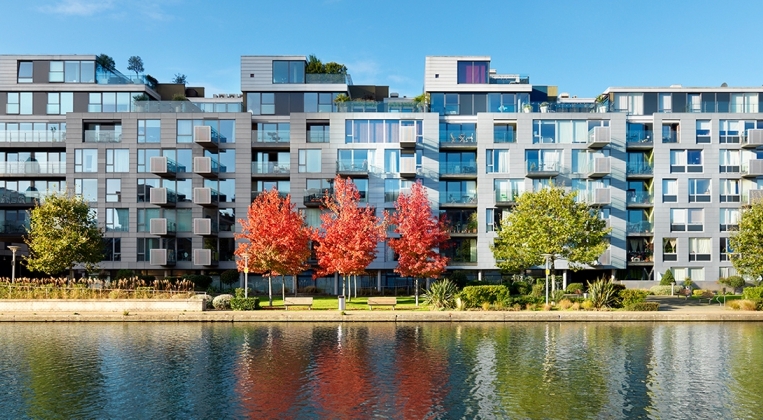 Following its first speculative and strategic acquisition in 2007, the Company continues to acquire holdings within the emerging Hackney Wick Neighbourhood Centre. 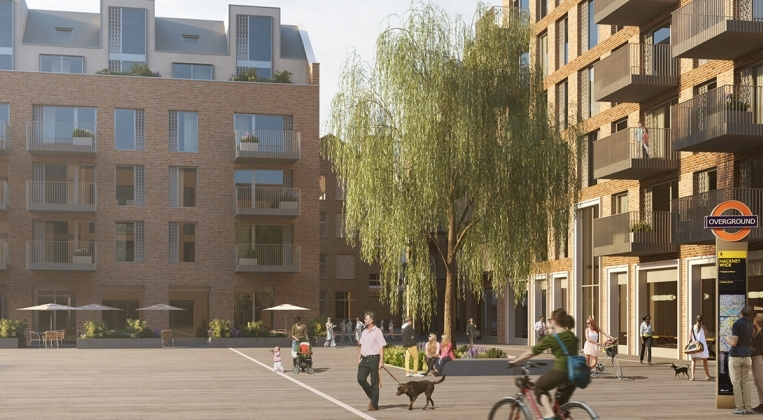 Comprising three developments and a new civic space within the wider City Road Basin. Groveworld delivered Improved public access and permeability into and across the Basin.